NuGet Gallery | Packages matching Tags:"skiasharp"
40 packages returned for Tags:"skiasharp"
SkiaSharp.Views.Interop.UWP is the SkiaSharp.Views.Interop.UWP dll in the SkiaSharp.Views package (for .NET). This is a Raspbian tools built ARM32+ARM64 native library for SkiaSharp. 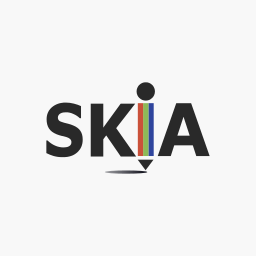 SkiaSharp is a cross-platform 2D graphics API for .NET platforms based on Google's Skia Graphics Library. It provides a comprehensive 2D API that can be used across mobile, server and desktop models to render images. Xamarin forms controls for a custom button, toggle button, radio group and nine patch. A pair of views for using normal Xamarin Forms layouts within SkiaSharp canvases. SkiaSharp for Linux is a supporting package for Linux platforms.